Now that cannabis is legal in Canada a more accurate picture of users is emerging. Cannabis users are coming out into the daylight and they don’t look like what’s depicted in the movies. The Hollywood portrayal of marijuana users usually involves a bumbling buffoon who sits on a couch, smokes weed and binge watches TV. He can barely remember where he left his car keys, much less hold down a job or do well in school. In Fast Times at Ridgemont High, Jeff Spicoli is a carefree stoner and surfer with little regard for school. 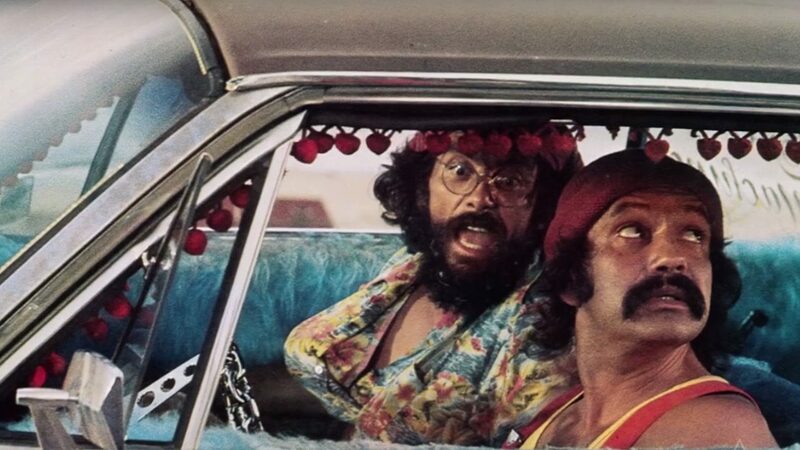 In Cheech & Chong’s movies like Up in Smoke, a couple of stoners take meandering road trips in smoke-filled van. That reluctance is reflected in surveys. Health Canada’s Canadian Cannabis Survey asked respondents about their willingness to disclose use. Even once cannabis is legal, 25 per cent said that they would not disclose that they use it. While not a majority, it reflects reluctance to be judged by the stereotypical image of befuddled fools. That connection is also reflected when respondents were asked about social acceptability of cannabis use. Less than half, 45 per cent, said that recreational use was socially acceptable. Another study by Starbuds Canada done before legalization found that 27 percent of Canadians, or about 10 million people, currently consume cannabis. Another 17 percent said they would consider using it. The largest growing demographic of users and those curious about using, are older, more affluent consumers. While Canadians over the age of 65 use the least, they are the most interested in trying it. The majority of users have higher education degrees, including 43 percent university and 32 percent college. Most users are under the age of 54 and one-third of them have children.